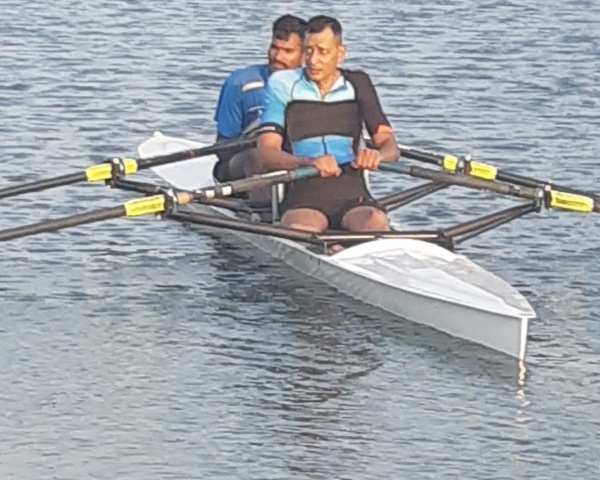 Manoj Kumar, who is a para-athlete, has won many medals in district and state level sports events like 100 and 200 metres running and power lifting. He has also won a gold medal at the state-level para-athletic championship. Now his dream of playing in his first national level tournament at Jaipur on 31 March will be realized soon. 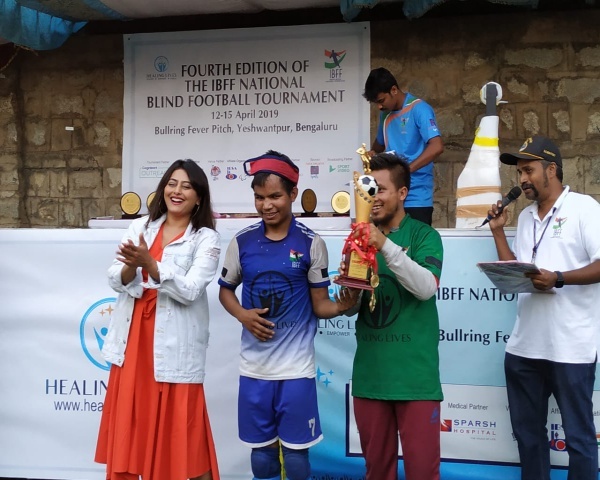 Thanks to the efforts of the NGO Soulfree, he has got a special wheelchair that will help him participate in both national and international level events. The wheelchair costs Rs four lakh and has been imported. This is called the Ferrari of wheelchairs and is light, strong and extremely fast.